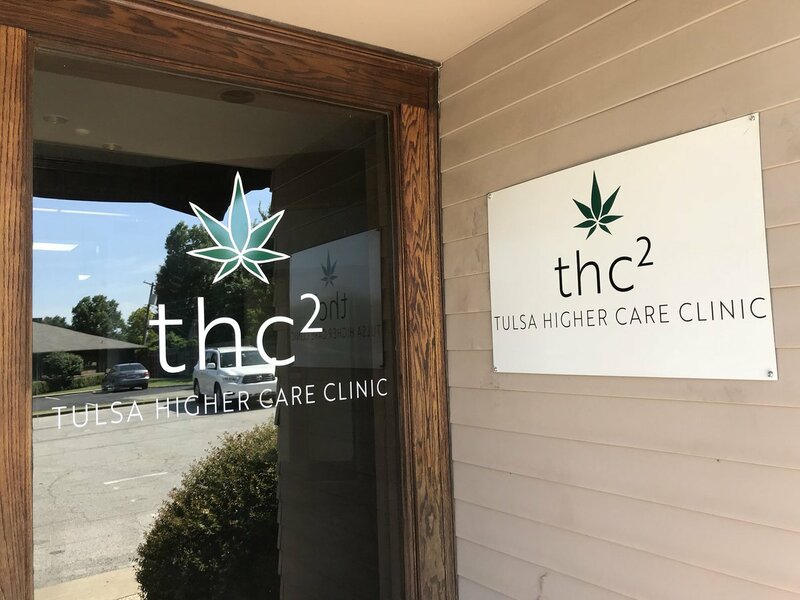 Tulsa’s Higher Care Clinic is proud to be Oklahoma’s first and only complete cannabis care clinic. We’ve helped countless Oklahoman patients find relief from their ailments and illnesses. Schedule a consultation today to see how we can help you next. Since June 26, 2018, Oklahoma residents can obtain a medical marijuana recommendation for treatment of various conditions as deemed fit by a board-certified physician. Our board-certified physician will evaluate you to determine if you may benefit from medical marijuana. Once you’ve received your recommendation, our helpful staff will assist you with every step of the registration process including registering with the Oklahoma Department of Health. Our team strives to achieve the highest level of understanding and excellence in every aspect of Medical Marijuana patient care, from the preliminary consultation to the treatment and continued care. Our patient’s health and safety is our highest priority. Personalized patient care is what sets Tulsa Higher Care Clinic apart. When you visit one of our locations you can expect to receive world class care. Expert physician specialists and caring clinical staff provide you with an exceptional health care experience. The design of our comfortable waiting room, private examination rooms and helpful OMMA portal room are all just a small part of our commitment to setting the standard in the medical cannabis care industry. Call us now at (918) 619-9393 or schedule your appointment online today! Tulsa Higher Care Clinic is Oklahoma's FIRST and BEST Medical Marijuana Clinic. We understand the process of getting your OMMA License and are here to help every step of the way.